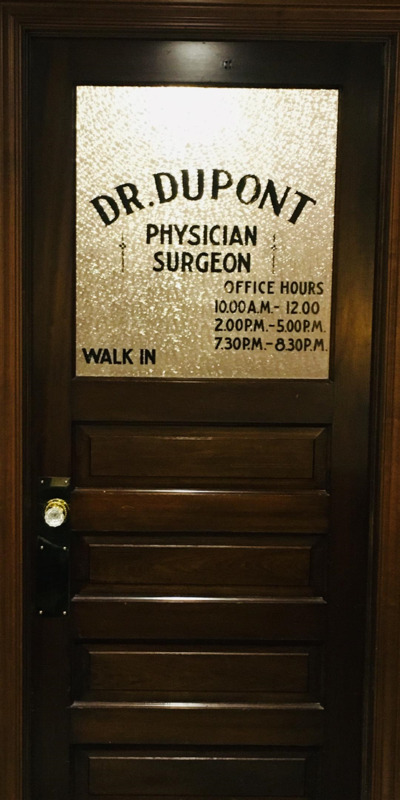 Ever since we opened our doors, we have approached life (and death) differently. While some just see the end of a loved one’s life as a time for grief and mourning, we prefer to think of it as a time for reflection, appreciation and even celebration. This is evident in everything we do, from the way we conduct our services to the amenities we choose to offer. We are not a burial ground. We are a close knit community dedicated to honoring, sharing and preserving the amazing and inspirational stories that are life. 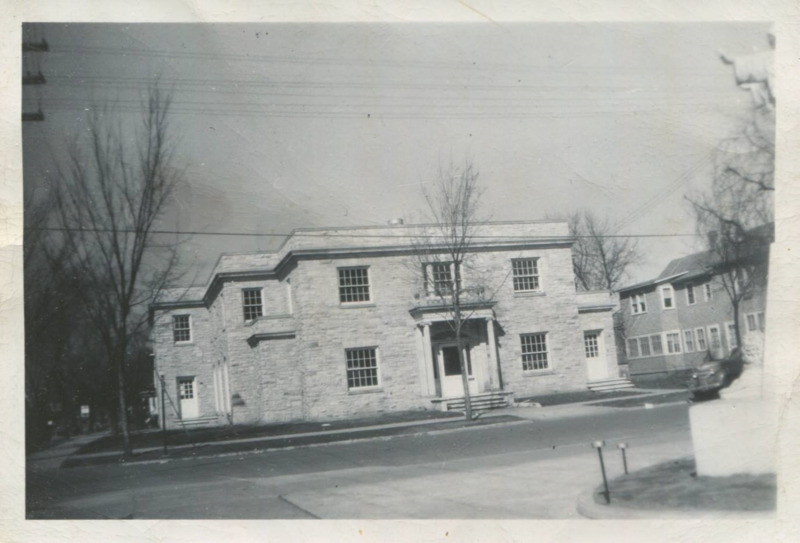 Charles Dupont built Dupont-Malcore Funeral Home at 701 N. Willow Street. 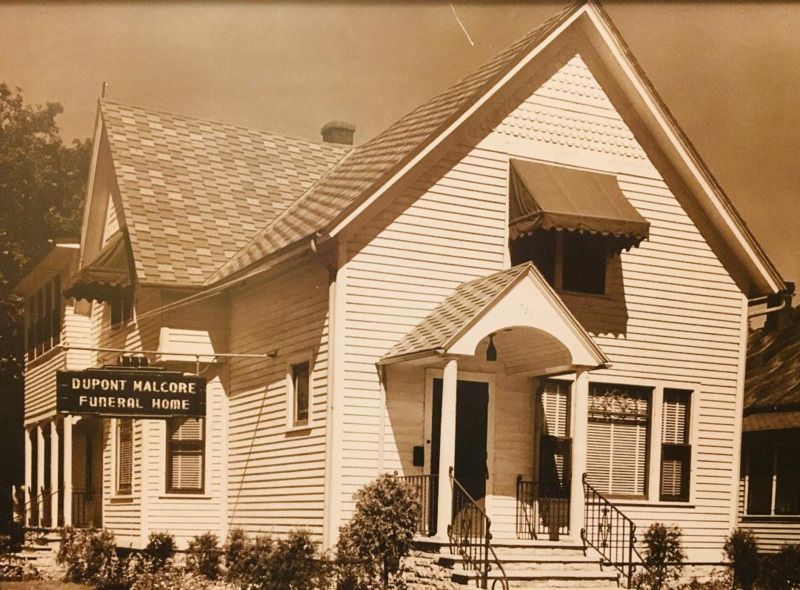 In the late 1940's Malcore built the current Malcore (East) location, at 701 N. Baird St., which is unique to having one of the area's only oval lobbies, as well as a distinct stone exterior that has been a landmark on the northeast side of Green Bay for decades. 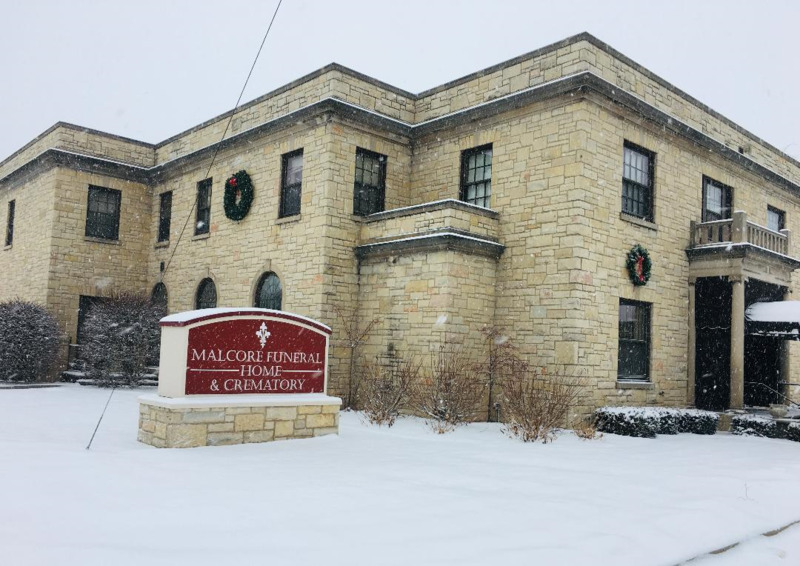 Malcore built the first crematory north of Milwaukee. By investing in this facility Malcore ensured that your loved one was always under our care. 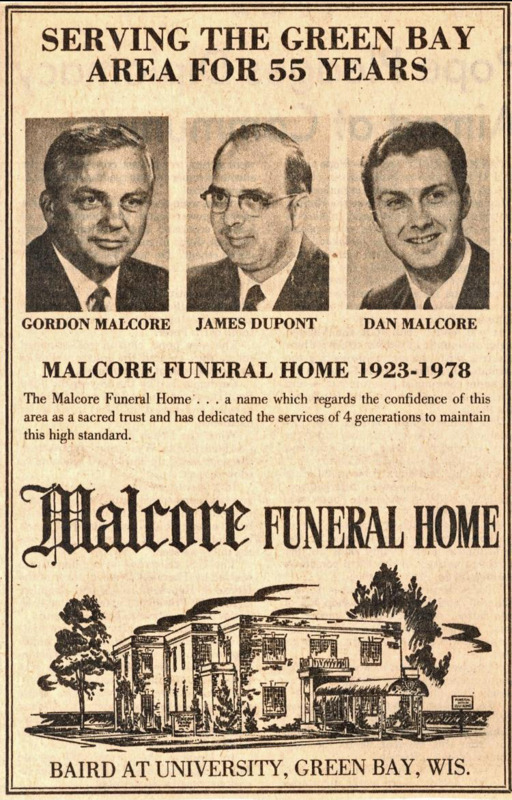 Malcore (West) Funeral Home was established by Dan Malcore, and continues to serve west Green Bay and the surrounding area. Malcore (West) has an oversized lobby and Green Bay's first luncheon area. Malcore built their new Cremation Care Center, which houses a new crematory, as well as a large temperature-controlled area. The new care center is a beautiful addition to a historic building that families will use for decades to come. Malcore Funeral Homes & Crematory was established in 1921, and serving families has always been our focus. We take pride in being able to guide people through some of their most difficult days. We take pride in maintaining a setting that allows people to find solace. Celebrating life is our mission. That’s never changed. And with pride, it never will. Matt Malcore was born and raised in Green Bay. Matt has hoped since his childhood that one day he too could serve the community as his father, grandfather, and great grandfather have done. He is now overjoyed with the opportunity to serve as the owner of Malcore Funeral Home. Matt has a Bachelor of Science degree from UW-Stevens Point in Sociology, as well as an Associates of Applied Sciences degree from Worsham College in Wheeling, Illinois. Matt received a number of awards for leadership, professionalism, and academics upon graduating from Worsham College, and is proud to be part of the fifth generation family business. Matt has coached for the Green Bay Strikers for years and has also coached for Notre Dame Academy in the past. Matt is very active in collecting antiquarian books and is a proud member of the Green Bay and De Pere Antiquarian Society. He enjoys playing in the NWSL adult soccer league for Westchester United. His wife Lisa is currently employed at the Employee Resource Center in De Pere. Matt and his wife Lisa have one daughter, Violet, one son, Oliver, and two faithful companions named Delphi, and Duncan. Born and raised in Green Bay, Joe has been a licensed director since 2001. He has a passion for helping others through all facets of their life through community involvement and an insatiable desire to grow personally and professionally. Joe has a Bachelor of Science degree from the University of Wisconsin-Stevens Point in Sociology and an Associates degree in Mortuary Science from Worsham College in Wheeling, Illinois. In 2008 Joe completed his Masters degree in Business Management from the University of Wisconsin-Green Bay. Joe is an active member of Green Bay Community Church. He is past member of the board of directors for the Group Purchasing Board (Green Bay Chamber of Commerce), Current-The Young Professionals Network of Green Bay, and Howard-Suamico United Soccer. He has also been active in coaching basketball at Green Bay Southwest, Martin Elementary School, the Special Olympics, and Howard-Suamico United Youth Soccer. Joe's wife, Kate, is the Associate Principal at Lineville Elementary School in the Howard-Suamico School District. She is also a past teacher at Franklin Middle School and Edison Middle School, where she was awarded Teacher of Distinction and nominated for the Golden Apple Awards on numerous occasions. Joe and Kate currently live in the Howard-Suamico area with their two children, and their French Bulldog, Gladys. 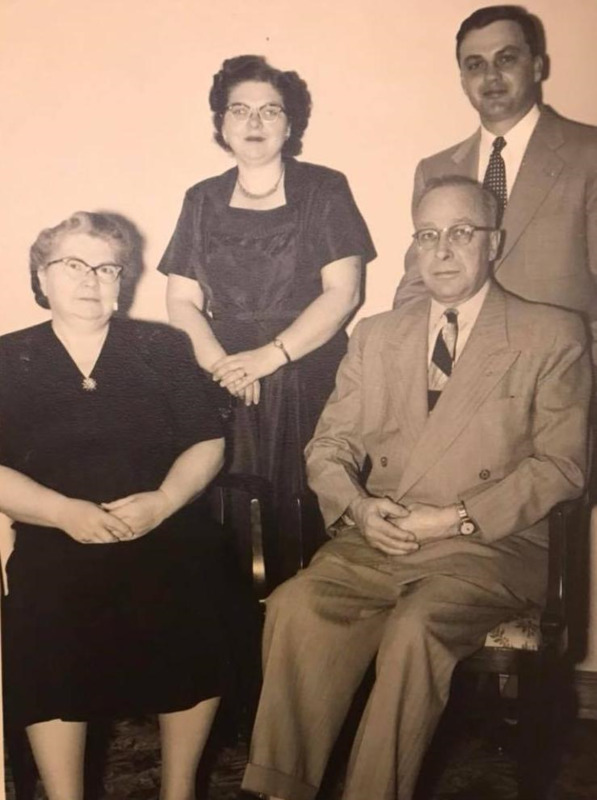 Dan, a fourth generation funeral director, is a the son of Gordon and Kathleen Malcore. 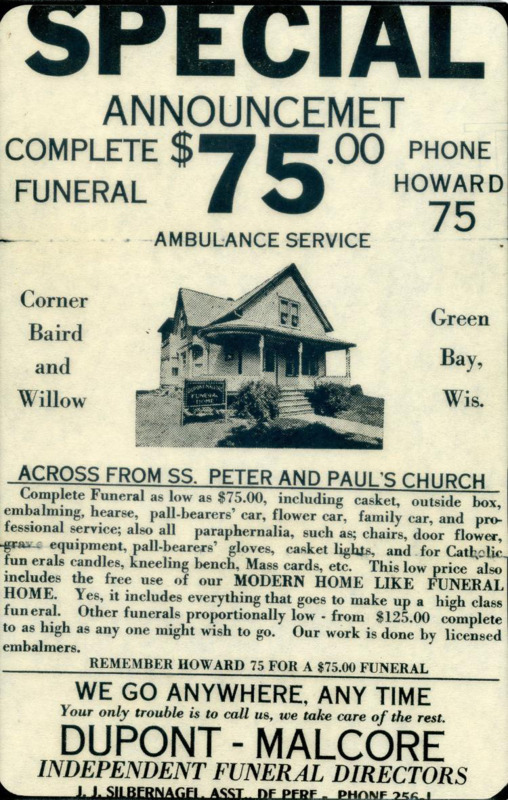 Dan was born and raised in Green Bay, and has been a funeral director for over 40 years. Dan is a graduate of St. Bernards Catholic School, Our Lady of Premontre High School, Class of 1967, attended St. Norbert College, and received his licensure through The Wisconsin Institute of Mortuary Science in Milwaukee. Dan is also a notary public and preneed life insurance agent. Dan has been involved in a wide array of organizations over the years, including one of the founding fathers of the Green Bay Strikers soccer club, member of the Knights of Columbus, Brown County Suicide Task Force, Eagles Club, Elks Club, Lions Club, Northeast Businessmen's Association, Greater Green Bay Funeral Directors Association, Wisconsin Funeral Directors Association, Belgian American Club, Serra Club, Four Seasons Adventure Club, Optimists, Coalition for End-of-Life Care (division of Unity Hospice), former Cub Scout Leader, Youth Advisor, Parish Council and Board of Education at St. Bernards Church, Chairman of the SS. Peter & Paul Family Prayer Night and Financial Trustee of SS. Peter & Paul. Dan has also taught at the University of Wisconsin Green Bay (Learning in Retirement) on end of life care, death education and grief support. He is a board member of St. Vincent de Paul and volunteers at Paul's Pantry. Dan also delivers meals to the Elderly through Aging Resource of Green Bay. Dan's wife Mary has also been very active on the Board of Education at St. Bernard Parish, the Altar and Rosary Society, and has co-chaired the Luncheon Auction Boutique at St. Bernards Church for many years. She has been an active fund raiser for the YMCA. Mary belongs to the Green Bay Botanical Gardens. She has worked side by side with her husband in funeral service and currently is employed at the funeral home as their courier and part time receptionist. Dan and Mary are the proud parents of five beautiful children: Ben, Andrew, Joe, Matt, and Laura. They also have nine incredible grandchildren: Alex, Sophie, Evan, Paige, Neela, Henry, Anna, Eli and Violet. 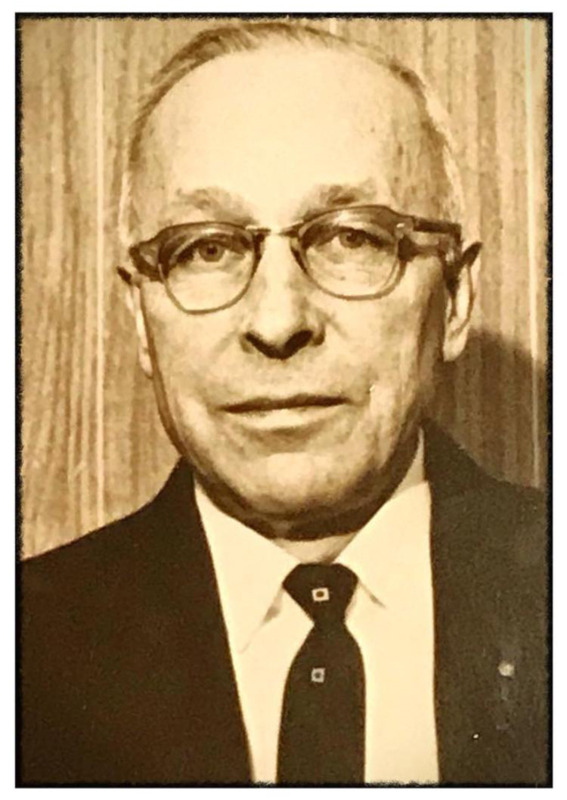 Norv Krug, born in Fond du Lac and raised in Oakfield, WI, has been a director at Malcore Funeral Homes since 1998. Norv is a graduate of Winnebago Lutheran Academy (WLA) in Fond du Lac and Northwestern College in Watertown, WI. He received his funeral directors licensure through Milwaukee Area Technical College in 1993. Norv and his family are active members at Messiah Ev. Lutheran Church in Bellevue serving in various volunteer activities. 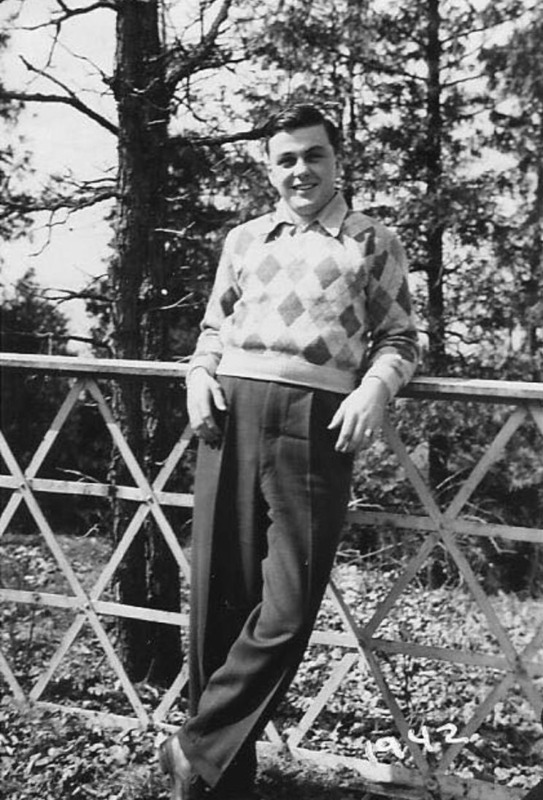 In the past, Norv has served on the church council. After sharing in the excitement of his two oldest daughters completing the Fox Cities Marathon, Norv completed his first marathon in celebration of his 50th birthday. He has also served as a SAY soccer coach for a number of years. Norv's wife, Ruth, has taught the primary grades for many years before becoming a full-time stay at home mother. She currently serves as a substitute teacher in both public and Lutheran schools. Norv and Ruth have four children: Cassandra, a graduate of Martin Lutheran College, New Ulm, MN, and had served as a school teacher for two years at St. John's Lutheran in St. John, Antigua, West Indies before settling into her current teaching position at Lord Of Life Lutheran School in Friendswood, TX; Carissa, a graduate from UW-LaCrosse served as a teacher with "Teach for America" in Clarksdale, MS before staring here career as a co-ordinator of student affairs at Colorado University, Boulder, CO; Jacob, is attending Drake University in Des Moines, IA; and Rebecca is a high school student at Fox Valley Lutheran in Appleton. Justin Panske was born in Green Bay and grew up in the Greater Green Bay area. After watching a documentary on PBS entitled “The Undertaking”, Justin decided to transition from a career in the retail field to pursue a career in funeral service. Since his graduation from mortuary college at Milwaukee Area Tech College and subsequent licensure as a funeral director/embalmer in 2013, Justin has truly found his calling in funeral service. He believes there is no higher honor than walking alongside people who have recently experienced the death of a loved one. Blending tradition with innovative thinking, he has been a shoulder for others to lean on and has journeyed alongside hundreds of families as they said goodbye to loved ones. Believing education to be important, Justin has successfully completed courses to become a certified crematory operator and a certified Celebrant. Additionally, he is currently enrolled in continuing education through the American Academy of Grief Counseling to earn certification as a grief counselor. He is also enrolled at Marian University, where he takes online courses with plans to earn a Masters Degree in Thanatology (the study of death). Justin lives in Howard and in his free time enjoys traveling, walks in nature, volunteering, visiting his family and exercising at the YMCA. Bridget is a licensed insurance agent with the State of Wisconsin. She specializes in burial agreements, life insurance, and holds many additional certifications. She is a graduate of Ashwaubenon High School and attended Kaplan University, where she received her agents' license. Bridget, along with her husband, Scott, and two daughters, are members of St. Bernard parish. By being a member of multiple professional organizations through out the greater Green Bay area, she has been able to fulfill her desire to give back to the community. Through a positive and energetic personality she has become, and continues to be a successful professional in our local community.